Having spent a fair amount of time working on a trivia app for "The Tonight Show Starring Johnny Carson," we thought we pretty much knew all there was to know about the legendary man and the groundbreaking show. But we recently traveled to see the exhibit at the Fullerton Museum called "Here’s Johnny: The Making of the Tonight Show." The collection featured costumes were worn by Carson when performing as Aunt Blabby and Art Fern, his magic paraphernalia from his early days in the business and the cue cards from his very last show. But for us, it unearthed a few tidbits that we had never heard before. In his make-up kit, next to the usual fare — brushes, pencils, powder puffs — there was one draw full of Wint O Green Life Savers. We guess he always wanted to have clean, fresh breath to greet his guests. We knew that for the 30-year run of the show, Johnny always kept a rubber chicken behind his desk, because, if all else fails, a rubber chicken always gets a laugh. But we had never heard that at one point his rubber chicken began to disintegrate and so they had the plastic poultry bronzed to save it for posterity. On the desk for every Tonight Show episode, there were four coffee cups — one for Johnny and three others for guests one, two and three. All were clearly marked to as not to cause confusion. Long before the advent of the mobile phone that syncs your address book between all your devices, there was a more primitive way of storing your contact information — a Rolodex. The circular, card-holding device kept every phone number at your finger tips with the flick of a wrist. And Johnny’s Rolodex could put them all to shame with names, addresses and numbers for every star that ever graced the show — including Dame Elizabeth Taylor. 6. 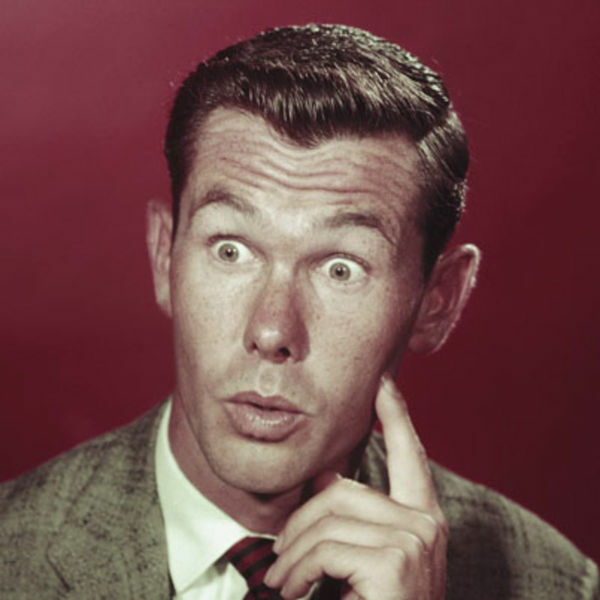 Johnny Carson once caused a near month long toilet paper shortage in the U.S. in December of 1973. In his show, he said, “You know what’s disappearing from the supermarket shelves? Toilet paper… There’s an acute shortage of toilet paper in the United States.” Americans promptly went out and bought up every piece of toilet paper they could find. Supermarkets tried to ration it, but to no avail. By noon the next day, pretty much all the nation’s supermarkets were sold out. After several days of toilet paper shortages due to this hysteria, Carson went on the air to try to explain it had been a joke and apologized. But because the shelves were almost always empty of toilet paper at this time, whenever some would come in, people would buy it all and hoard it. This toilet paper shortage lasted a full three weeks. One of the television's best-known personalities, Johnny Carson hosted "The Tonight Show" for 30 years. His farewell show in 1992 drew 50 million viewers. 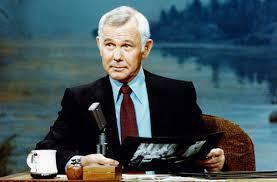 Johnny Carson was on born on October 23, 1925, in Corning, Iowa. After college, he worked as a television writer for Red Skelton's show. 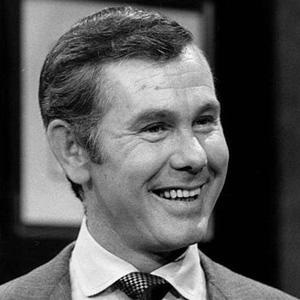 He moved to New York City and in 1962 Carson replaced Jack Paar as host of "The Tonight Show" for an Emmy Award-winning run that lasted three decades. Carson's 1992 final appearance as host attracted an estimated 50 million viewers. 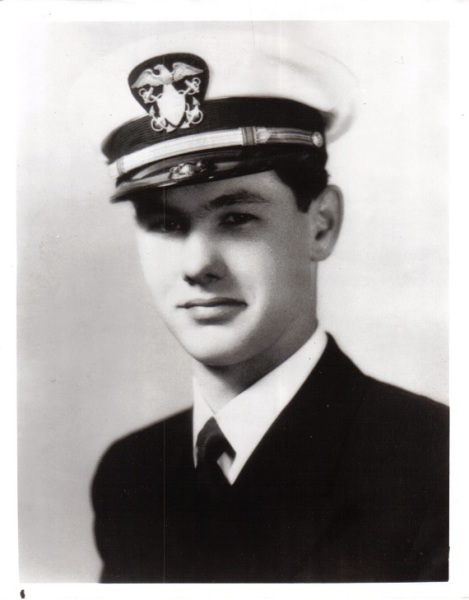 He died in 2005.